The am thankful and content with home educating each of my children. I attempt daily to maintain joy in learning alongside my children, and encouraging them to be life-long learners. Yet amidst the joy the looming outside "academic world" of colleges and universities threaten to distract this home educator. Homeschooling in high school can be a high anxiety endeavor for many homeschooling mothers & fathers. Trust that the Lord knew what He was doing when He gave my children ME as their mother. As their mom, I am one of their best advocates & I am meant to teach them. Although I know I mess up, God knows what He's doing. Trust Him. Take every available resource to help our high school efforts stay organized and well equip my children to stand strong. Recently I have been faced with the fact that I now have, yes, not one teenager, but two teenagers entering their Junior year of high school! Two teenagers that could not be MORE DIFFERENT than if they had been assigned to be different. I am attempting not to panic, of course, but the struggle of helping steer the collegiate course of two different teens, with two sets of goals and two sets of interests was beginning to boggle my mind. Helping them both to meet collegiate reading expectations and requirements was beginning to unsettle even my ultra organized mind. Juggling is not my strong suit, so I was thrilled to find a new service that would help alleviate much of my planning, organizing and implementing the teen reading that I now need to oversee. I was excited to discover Reading Portfolio, an economical online service that I am now using to un-boggle my mind, and help me organize the juggling of extracurricular teen reading that I have now been charged with. What exactly is Reading Portfolio anyhow??? Reading Portfolio is a new online service that will help junior high & high school students, as well as educators, track and credit extracurricular reading in order to better construct a reading portfolio to present to potential colleges, universities and centers for higher education. As economy is continually at the forefront of many of my homeschool mom thoughts, Reading Portfolio is an affordable tool and resource for many homeschool families at $15.95 for a one year subscription, and $24.95 for a ten year subscription. Not too shabby for some extra peace-of-mind in preparing teens for college-level education! 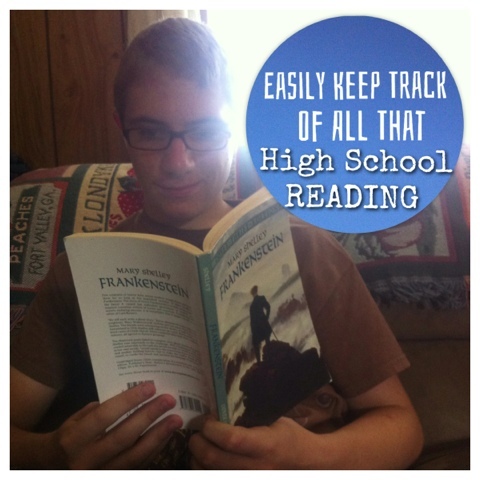 Easy to organize all of my high school student's extracurricular reading. 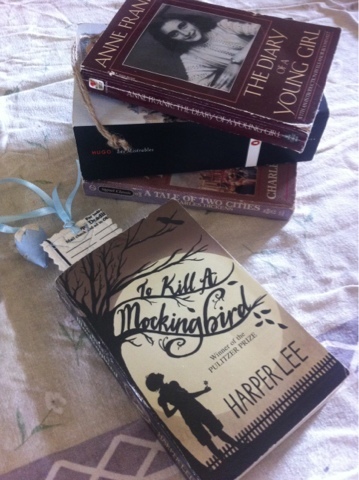 Better ensures that my high school student's understanding & comprehend what they have been reading. Help for planning reading lists for my high school student's that will appeal to possible colleges that they wish to attend ... sooner than I may like to admit. Point system that encourages my students to reach their collegiate reading goals on their free time. Easy verifiable accountability with the honor system & web-cam based quiz administration. 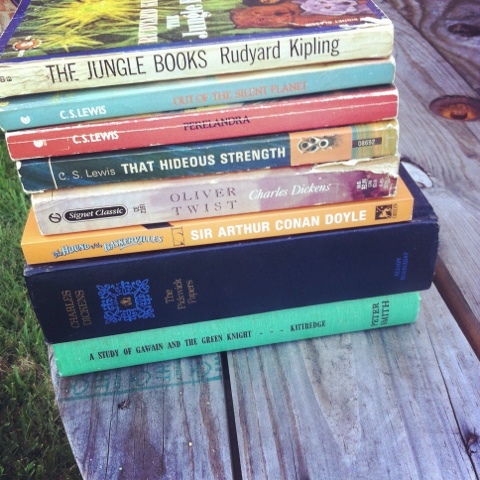 The book lists are full of great ideas for extracurricular reading, and I have been excited to see that many books that we have been planning to read in the next two years of high school are on the book list provided by Reading Portfolio's service. As a Charlotte Mason-styled educator, I was hoping that more living books we have read, or will read, would be on the Reading Portfolio book list. Many were not listed that I thought would be there (Tale of Two Cities, Silas Marner, and Frankenstein to name a few). However; I am hopeful that as this service continues to grow and expand that I will see more living books on the book list. I believe that Reading Portfolio will be an excellent tool in promoting independent reading in my high school students, providing good accountability for them, and peace-of-mind for me as I ready to launch them out in the world. 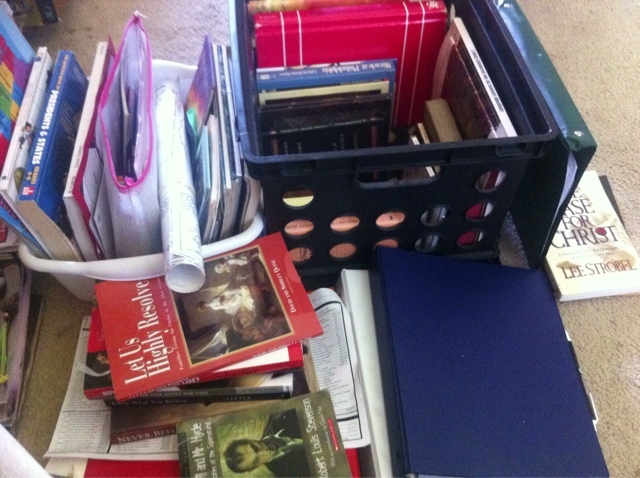 If you have teens, homeschool and need some reassurance that your reading plan is moving in the right direction, Reading Portfolio would be an excellent tool for your homeschool plan. How about a chance to win a Reading Portfolio Subscription for your family?